Please join the New York State Society of Professional Engineers, Inc. in congratulating our 2018 Award Winners! Engineer of the Year: William Gorlin, P.E. William Gorlin is an industry recognized and world-renowned expert in the design of stages, theaters, amusement rides and theatrical effects. His expertise in structural and mechanical engineer systems relating to these elements has made him a leader in the industry. Bill is a graduate of Cornell University where he obtained both a Bachelor’s and Master’s degree, and he is currently Vice President and Division Chief of Entertainment Engineering at McLaren Engineering Group. His career spans 30 years and four continents. He has worked on projects around the globe, from Macau to China to Singapore, North and South America, the Middle East and throughout Europe. His work includes the Dancing Cranes in Singapore, the world’s largest animatronic structure; the stage for Cirque du Soleil’s Ka at the MGM Grand in Las Vegas; work at all of the theme parks in Florida, including Disney World, Universal and Sea World; amusement parks in Dubai, and Moscow; and work on over 100 Broadway shows. As Professional Engineers, one of our key core values is the protection of the public. Bill has exemplified this as he is at the fore front of his industry in promoting safety and is presently in charge of writing the industry standards for both Performer Flying and Temporary structures. Many of the projects Bill is involved with are considered temporary structure and don’t fall under the traditional building Code. Because of this Bill has worked with both international committees and the NYC Building department to develop the requirement for temporary events to insure public and performer safety. The Long Island Sound is an estuary that serves numerous local communities and the regional economy by providing boating, fishing, swimming and sightseeing. The sound is a vital water body that provides a home for numerous species of aquatic life to breed, nest and nurse. 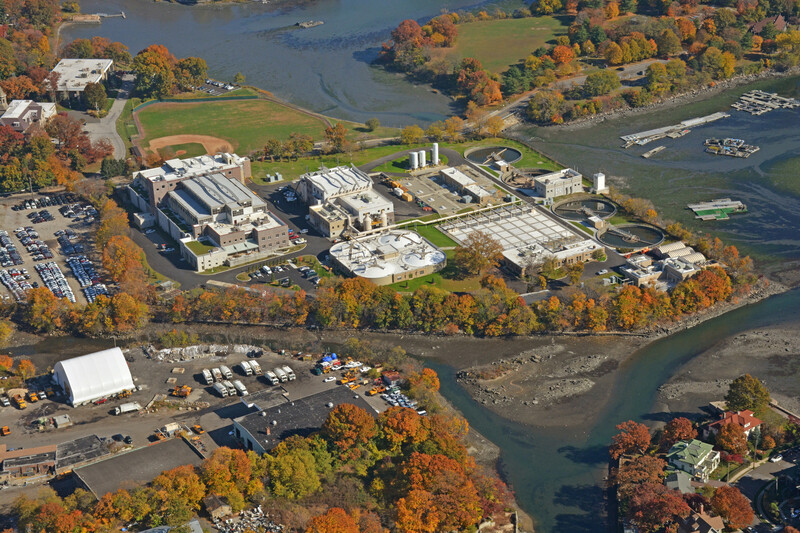 Due to concerns over poor water and aquatic quality, significant efforts have been made toward identifying pollutants and other issues that impact the sound and developing plans to mitigate them. The NYSSPE recently held its annual conference at the Hyatt East End in Riverhead, New York, home of the world-renowned Long Island Aquarium. Thomas Petracca, PE, was inducted as the 2014-2015 NYSSPE state president.